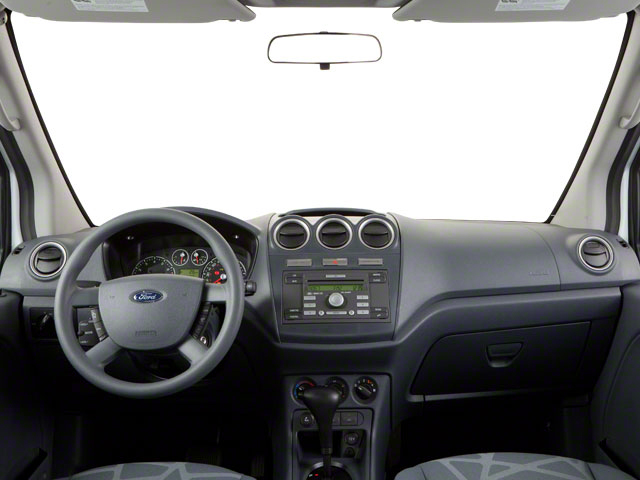 Very little has changed regarding Ford's Transit Connect, which was introduced in a new Passenger Wagon variant last year. 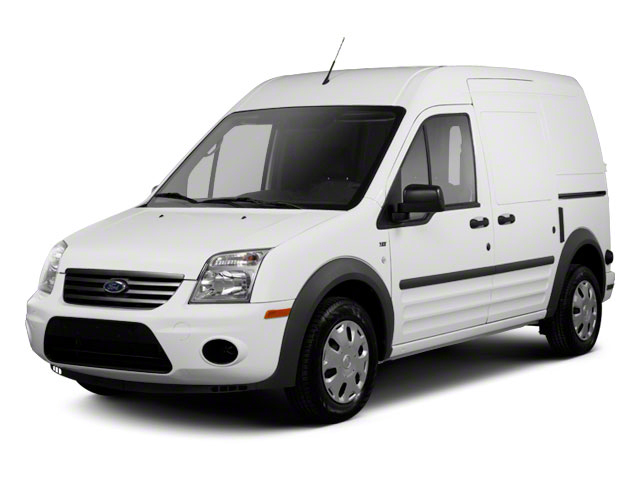 The 2012 Ford Transit Connect Wagon is a version of the Transit Connect commercial vehicle that's been configured for passenger duty. Compared to the cargo version it adds seating for five passengers, an improved interior, and a number of other changes geared toward passenger use. 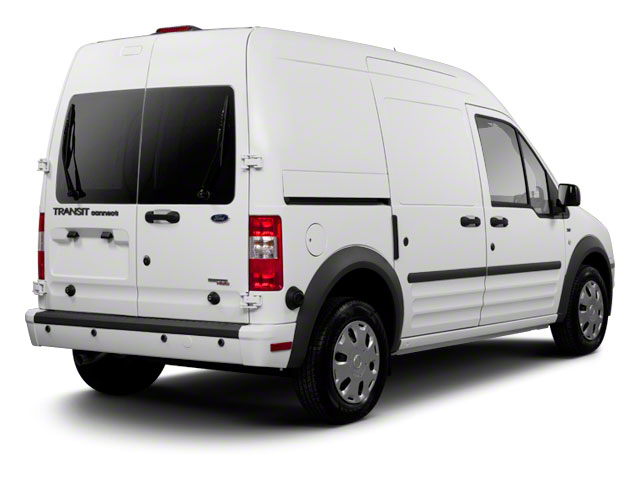 Whether you consider the versions specially configured for passengers or cargo duty, there's really not much else out there competing with the 2012 Ford Transit Connect. 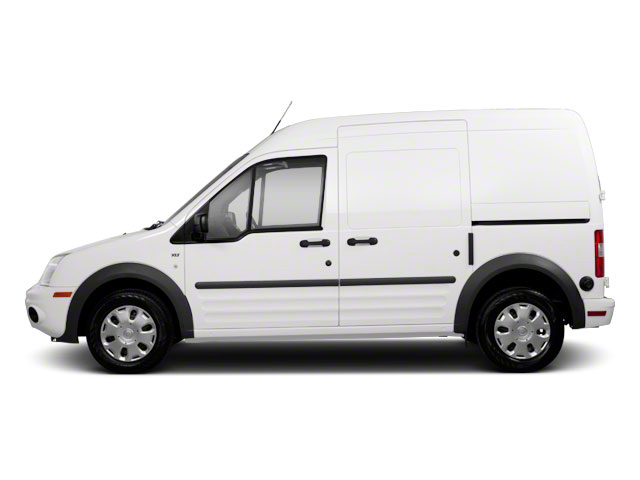 Good fuel economy, excellent maneuverability and parking ease are all reasons to consider the Transit Connect Wagon over a used truck-based commercial van, for instance, and it's an excellent pick for urban small-business owners who need to transport a combination of passengers and cargo.